"By the sacred anointing of the sick and the prayer of the priests the whole Church commends those who are ill to the suffering and glorified Lord, that he may raise them up and save them. And indeed she exhorts them to contribute to the good of the People of God by freely uniting themselves to the Passion and death of Christ." 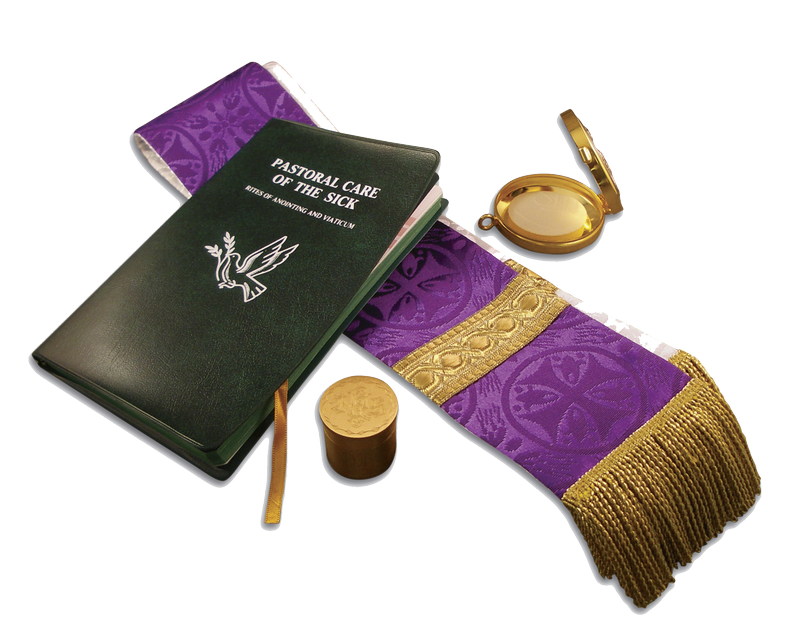 - Catechism of the Catholic Church If you are in ill, infirm, hospitalized or home bound and in need of the Sacrament of the Anointing of the Sick, please contact the Parish Office at 401.884.4968.